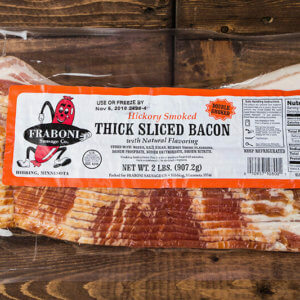 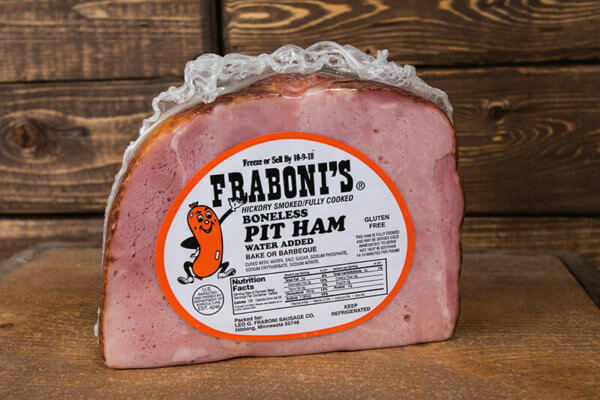 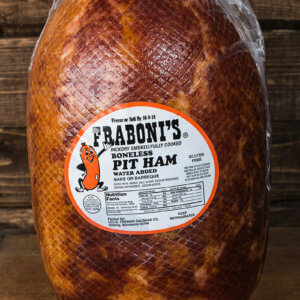 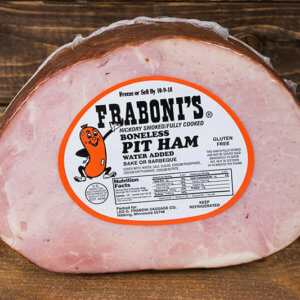 Our famous Deboned Pit Ham is considered the best of the boneless hams. 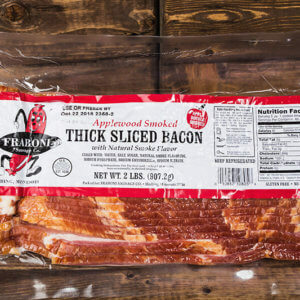 This quarter size averages 2 pounds. Perfect for a special occasion or sandwiches.